Netent – Jungle Fever Giveaway! Play to get your share of the pot! 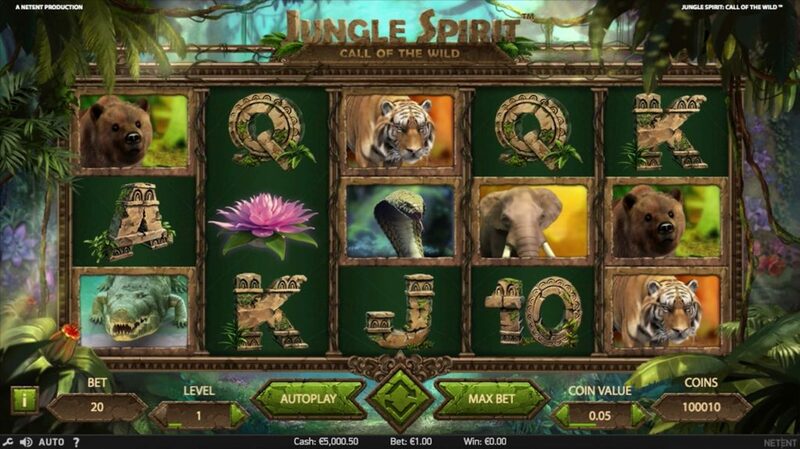 Play Jungle Spirit at Casumo! Hunt down 500 prizes worth a total of €10,000! Netent is holding yet again one of their network wide giveaways and this one is particularly awesome as all prize are in hard cash, no wagering requirements. So let that big “ROOAARRR” out when you enter the deep forest in Jungle Spirit: Call of the Wild™ to secure yourself up to 350 tickets to the Grand Prize Draw with a massive €10,000 cash prize pool. Want to know more about Jungle Spirit: Call of the Wild? Here you can find our full slot review written by real players. Jungle Spirit: Call of the Wild™ is set in a lush and lively jungle background combined with sounds of drums and screams of wild animals. Crisp and sharp graphics plus flawless 3D animations of the animal symbols, so real that a player feels they would jump right out of the screen, and the serene appearance of butterflies make this slot a feast for the eyes. Players can also choose their preferred sound animation with either the intense jungle screams and noises or calm and soothing nature sounds. 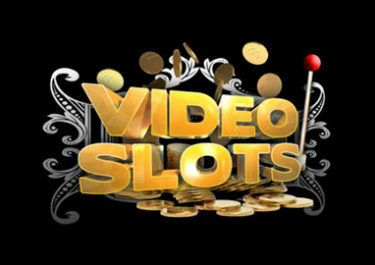 The game is a 5-reel, 3-row, 243-way video slot, expanding to 5-reels, 4-rows and 1,024-ways in Free Spins. Netent gave it an array of features such as Expanding Symbols, Random Butterfly Booster and a choice of 5 Free Spin bonus rounds. Bet sizes range from $0.20 – $100 adjusted with the aid of $0.01 – $1.00 denominations and 1 – 5 bet levels. Play the action packed Jungle Spirit: Call of the Wild to take part in the Netent network wide promotion running from 5th to 11th June 2017. A total of €10,005 will be randomly given away to 500 luck players in this prize draw. Qualifying couldn’t be simpler as players only need to wager on the slot to earn their tickets to the raffle, with up to 50 tickets per day of the campaign period. Prize Draw: Netent will draw 500 winning tickets on 12th June 2017 and publish them on 13th June 2017. All prizes will be credited in cash, no wagering requirements, within 48 hours of the draw. Prize are allocated in the order the tickets are drawn. Players from Canada are excluded from this promotion. BetVictor – Lucky Spins £25,000 Prize Draw! 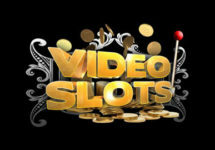 Videoslots – March Freeroll Happy Hours!